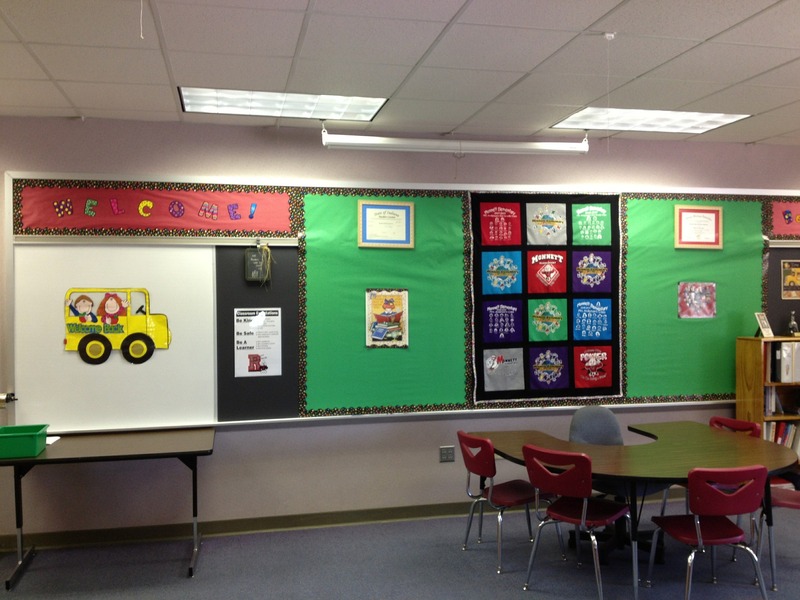 The safety and well-being of children is a top priority for every school where cleaning is really necessary to maintain a clean and healthy environment of that place. 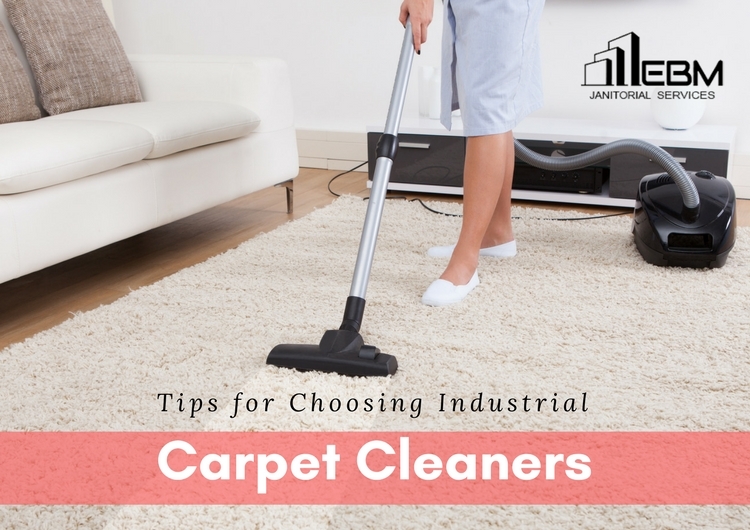 You must keep in mind that usage of gentle cleaning products is very important, some cleaning products contain chemicals that have adverse health effects that lead to a headache, nose irritation, fatigue, upper respiratory irritation, nausea, etc. usage of these products should be ignored. “Go Green” is a broad philosophy that’s deeply rooted in the concept of environmental conservation and improvement. In recent years, this concept has certainly made a mark, but its consequences have revealed a darker side of it. The myths revolving around it have made it really difficult for the average consumers to discern between facts and fiction. This also applies to the green cleaning industry. 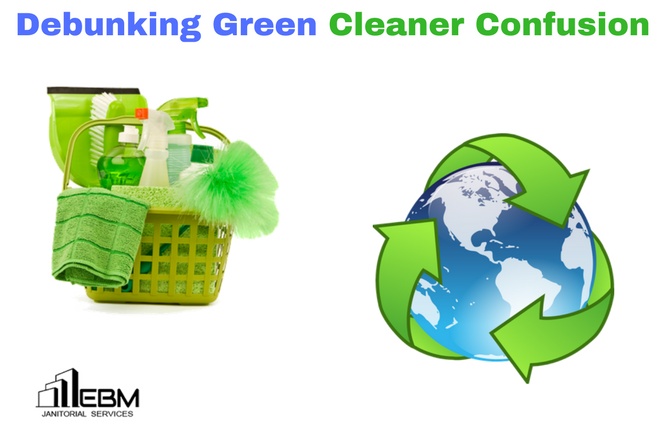 Cleaning is an extremely important chore for most of us as it makes the environment healthier and vibrant. 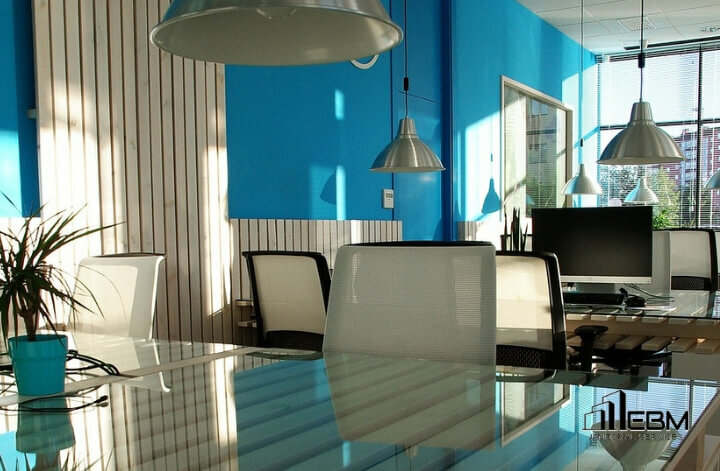 A neat and clean place emits a positive vibe and makes the workplace conducive and productive. 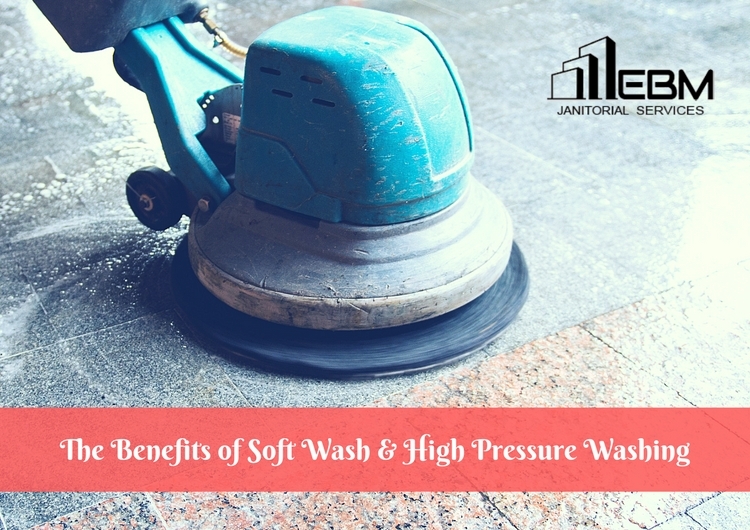 Most of us are aware of some of the technical and commercial aspects of cleaning but there are many interesting facts about cleaning that you might not know.